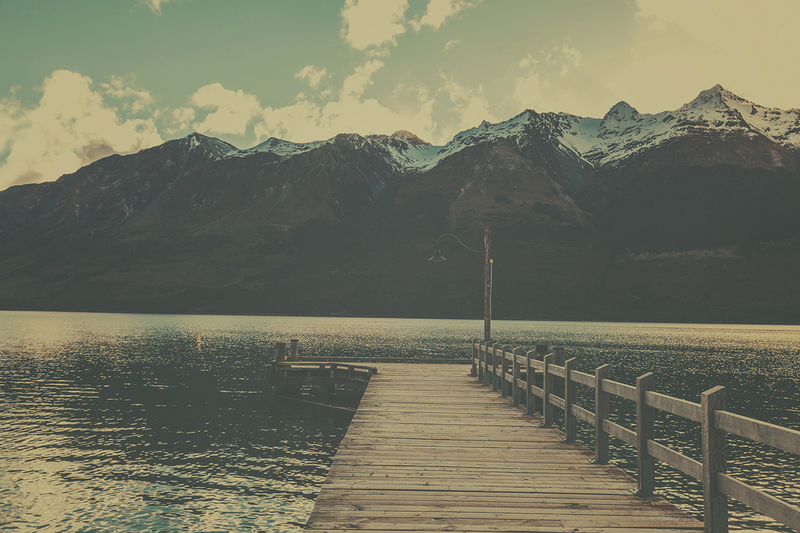 We believe that the mind, body and soul should be treated and cared for as a whole in a serene tranquil and healing place. The ongoing improvement of the health and well-being of our customers is our absolute focus. Come to Daylesford Healing Massage to escape the hustle and bustle of your daily life and emerge relaxed, rejuvenated and at peace. Whether you’re indulging in one of our luxurious pampering packages, enjoying a massage or healing session or simply browsing in our store you’ll discover that our focus is always on inspiring and uplifting you. It’s hard to think clearly when your mind is running a million miles an hour with to do lists and other worries. Visit Daylesford Healing Massage to pause, breathe and find clarity. Feeling tight, tense or tired? Spoil yourself with a rejuvenating massage or an indulgent facial or body treatment and rediscover how it feels to relax, nurture yourself and heal. Your spiritual self is easily neglected during times of busyness, but yearns to help you navigate the world calmly and confidently. Our goal is to help you reconnect with yourself. We offer an extensive range of treatments to bring harmony to your body, mind, and soul, each performed by our experienced therapists, who’ve been specially chosen for the knowledge, compassion and genuine care that they bring to their work. Nothing beats hands-on healing when it comes to unravelling tightly wound and sore muscles. Lie back and relax as one of our skilled therapists goes to work on your body, and you’ll soon find stress and tension dissolving away, regardless of whether you prefer a gentle touch or a firmer therapeutic approach. True wellbeing occurs when all aspects of your body, mind and soul are aligned and in harmony, and brings with it a sense of returning to your centre and feeling grounded, whole and complete. Experience this deep inner peace for yourself with a transformative energetic healing session. Struggling to decide which treatment to book because they all sound SO enticing? Choose one of our pampering packages instead! They’re the perfect gift for yourself or someone special, and are guaranteed to please. Looking for direction or insight? Whether you need help making sense of what’s going on for you or are curious about your past or your future, our experienced intuitive readers offer profound guidance, inspiration and wisdom, and will give you empowering new perspectives to explore. We also offer a range of other services, including weekly yoga, Wu Dao dance and meditation classes, and Daylesford’s only Vibrosaun Sauna Massage machine. For our skin and body treatments, we have chosen to partner with eco-luxe brand, ANIA. ANIA is an Australian high-performance luxury skin care brand, created to support each person in their highest expression – LUMINOUS, WHOLE, TRUE. 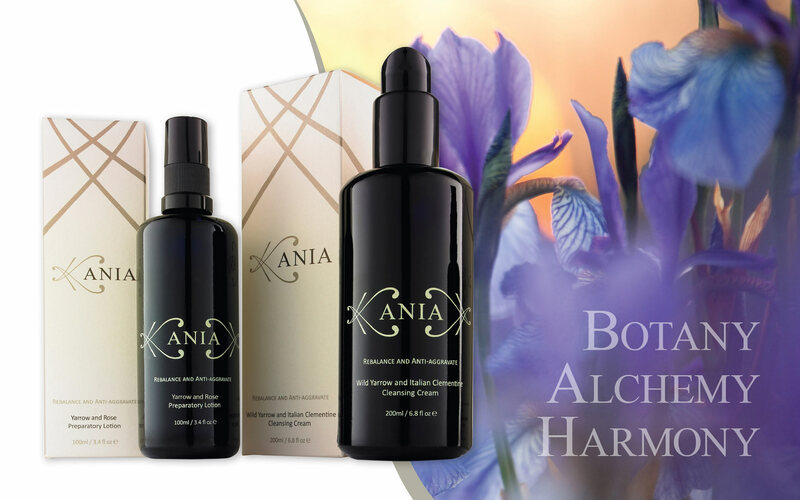 ANIA’s approach is holistic and beyond traditional skincare, combining the finest botanicals, green chemistry and vibrational healing to restore harmony and augment self-development. ANIA rituals work harmoniously with the individual, drawing on the body’s natural rhythms using luxurious textures, aromas and massage to gently create a foundation of balance. ANIA products are meticulously crafted in their private Sydney laboratory, producing both ECOCERT and COSMOS certified organic products. All products are incredibly pure and concentrated in vitamins, nutrients and active ingredients.